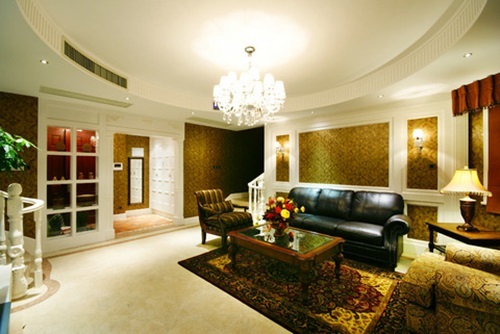 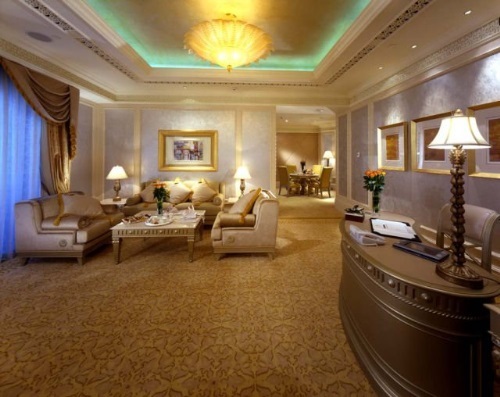 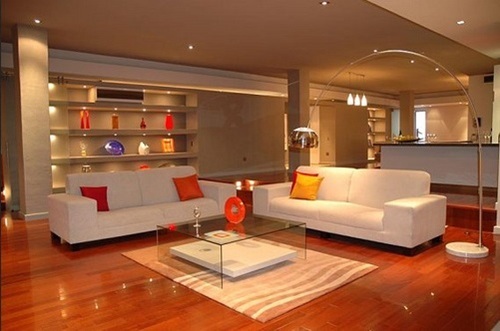 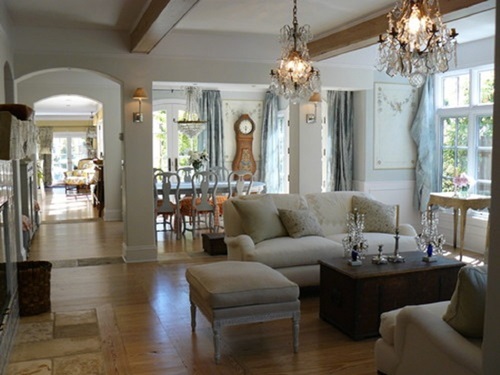 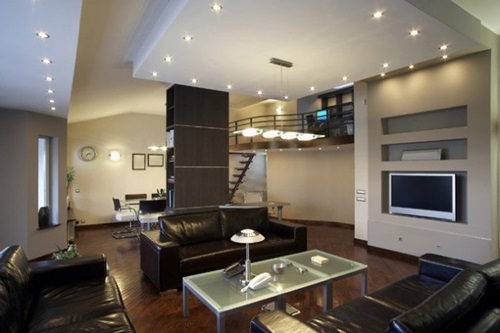 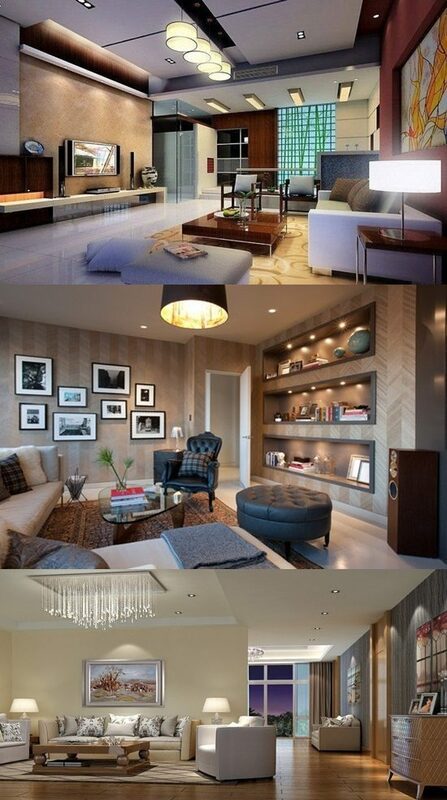 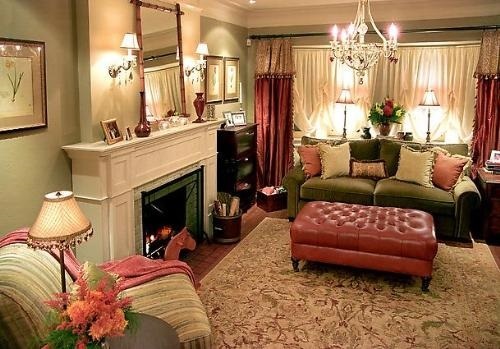 Lighting your living room properly will depend mainly on the functions of the room. 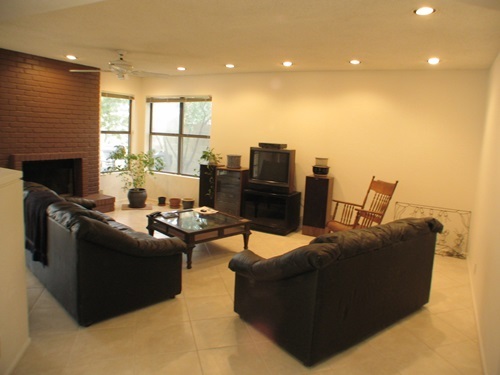 You can use this multi-functional room for entertaining your family member, receiving your guests, relaxing, watching your television or using the computer. 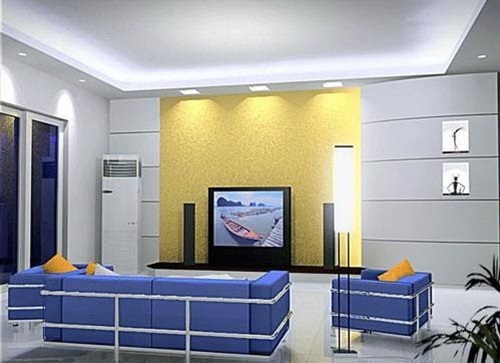 That’s why you have different options to install the right task, ambient, accent, and ornamental lights. 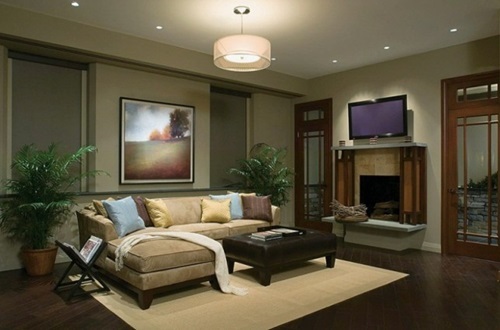 The first and most important option of lighting your living room is the task light. 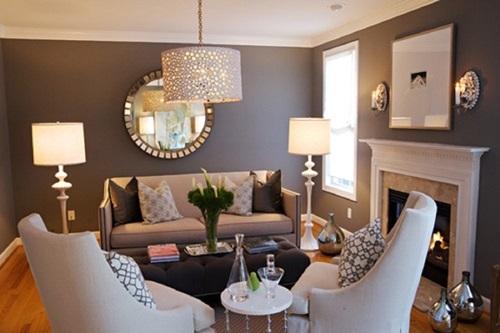 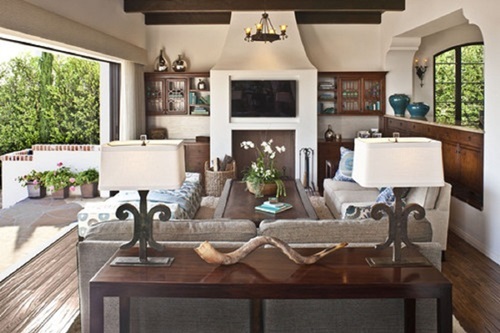 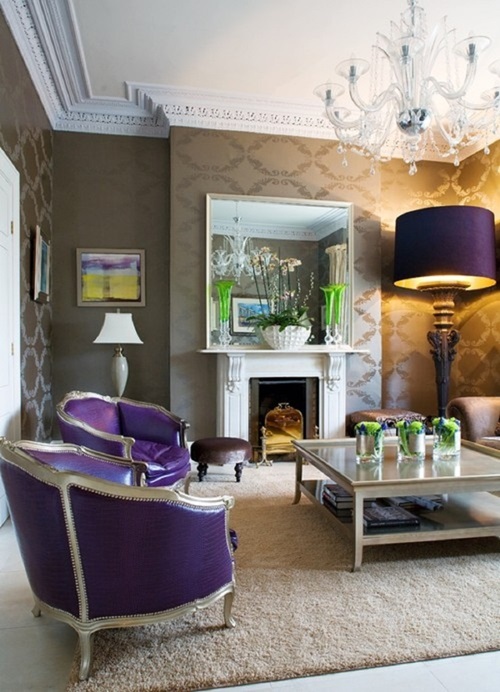 It will be a fantastic idea when you add a table lamp to your seating area. 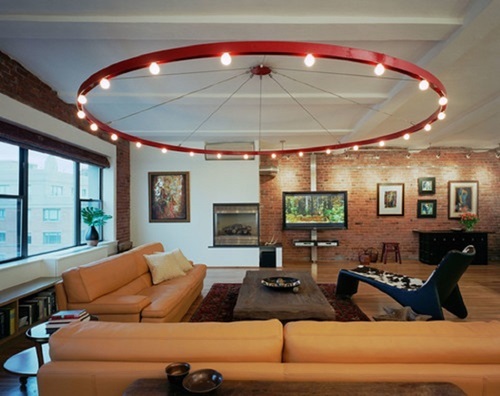 This way of lighting will work better during the informal conversations with your family members or friends. 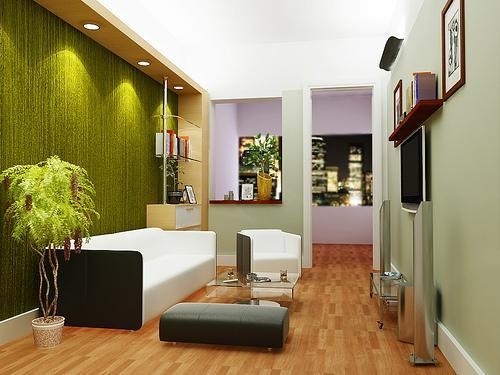 The floor lighting can minimize the shadows produced by the sharp lighting to protect your eyes. 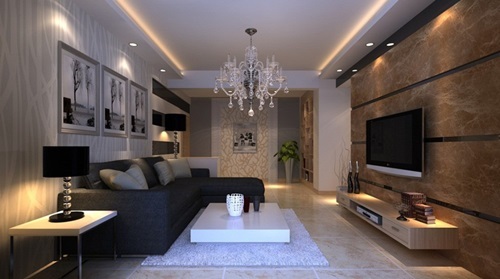 If you need the floor lamps to illuminate the room properly, you can install high wattage fixtures like the incandescent or halogen lamps with lampshades or bowls to let the light reach the ceiling. 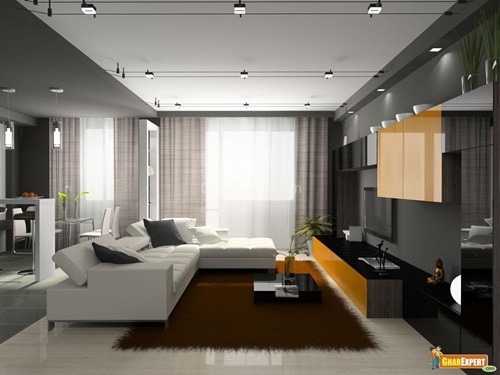 The recessed lighting fixture in the middle of the room with its various colors and textures will spread an adequate amount of light through the room to let you achieve the tasks that will not need much concentration like watching TV or playing with your kids. 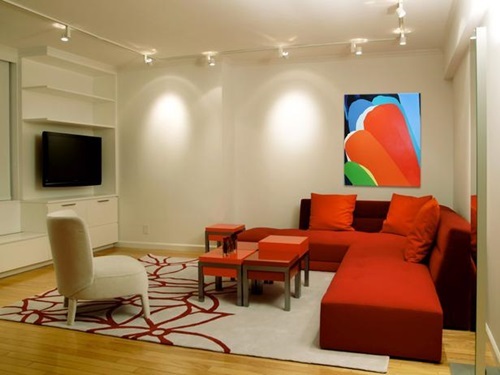 The track light around your living room’s ceiling is a great option to illuminate and decorate the room .Another elegant option is to install colorful florescent tube lamps or LED fixtures into a cove around your ceiling to wash the walls and ceiling with elegant and subtle colors. 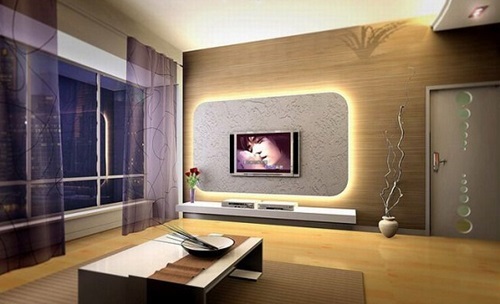 Decorating your living room using the lights will enable you to change the mood of the room daily according to the different occasions. 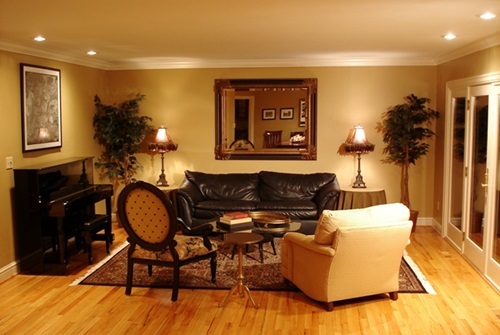 You can highlight your focal point using the under cabinet lighting fixtures. 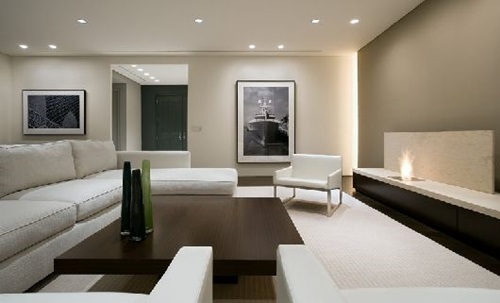 The wall and ceiling scones come in different materials, shapes, and colors to cover your living room’s walls with nice colored lights or to highlight the focal point in a warm and elegant way.